Raaz - The horror franchise started with Dino Morea and Bipasha Basu playing the lead role in the first installment than it continued with Emraan Hashmi playing the lead male, the franchise also featured Kangana Ranaut in second part and Esha Gupta in third part where Bipasha played negative role in it. See Also : Gautam Gulati is not a part of Dhoni's Biopic, But he will be seen with Emraan Hashmi! Now, the franchise will continue again with Emraan Hashmi only! Earlier it was said that Vikram Bhatt has put in the back burner due to other film's commitments, but now it looks like the film is back to the track! 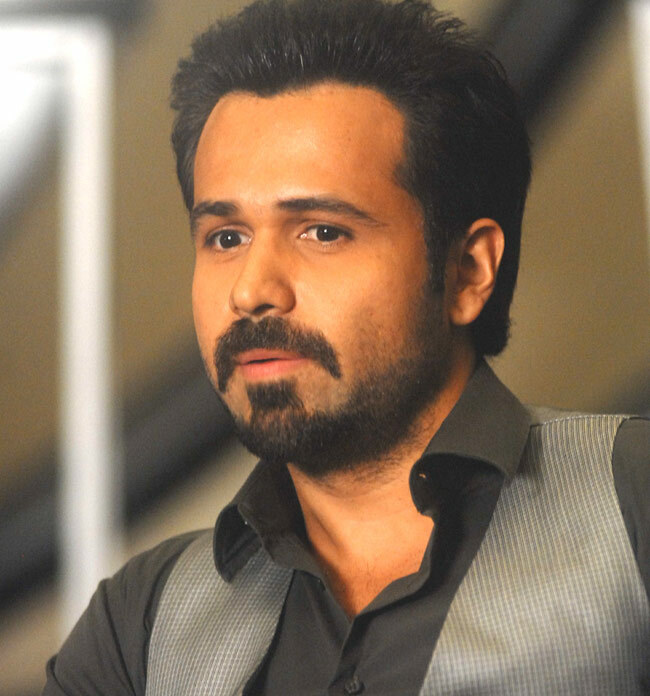 Again Emraan is roped in to play the lead role and the film is titled Raaz Reboot. Mahesh Bhatt said that "After wrapping up Love Games, we will start the shooting of Raaz Reboot in Europe by the end of this year and the film will be also shot in U.S. and a few portions will be shot in Mumbai." See Also : Beware Emraan! Someone is trying to steal your tag of Serial Kisser! Mahesh refused to talk about the plot of the film and no other actors have been finalized yet. Rumors are saying that Emraan will be seen playing role of a villain this time. When asked Mahesh about it he chose no to comment on this.